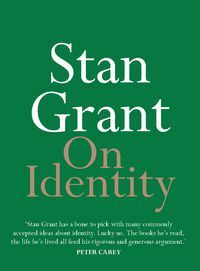 Stan Grant is a Wiradjuri man. He has worked for the ABC, SBS, CNN, the Seven Network and SKY News. 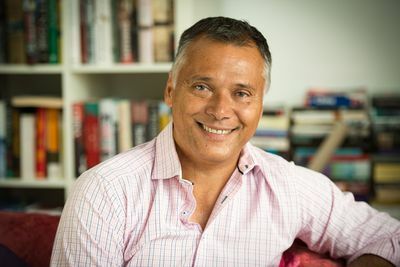 Grant published the bestselling Talking to My Country (2015) and won a Walkley award for his coverage of indigenous affairs. In 2016 he was appointed to the Referendum Council for Indigenous recognition.